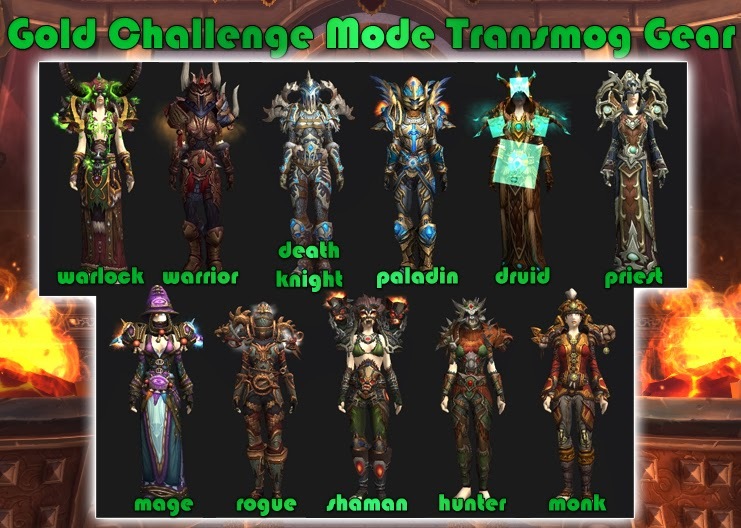 Last night I completed Challenge mode Gold for all instances on my DK. Whilst completing my final runs I was logged into my alt Hunter ( another account but same battle.net). Basically on completion of all the Gold runs on my DK I was awarded the chest (with all the trans loot) in my bags and an egg in the post for the mount. Tabbing to my level 24 hunter who had been logged in, I noticed a mail icon. I had received the egg in the post and chest in my bags for completing the Achievment. I have completed all Gold runs this morning on my druid with a level 1 alt logged in on my other account and he again got an egg in the post and all loot in his bags, so confirmed working.